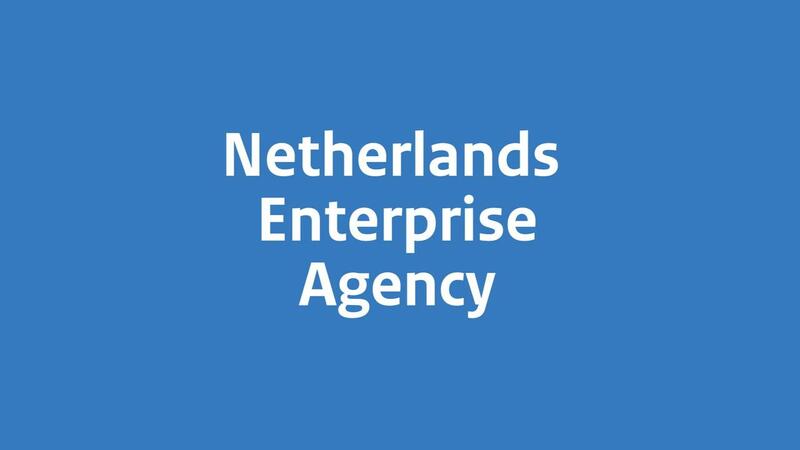 What does the Netherlands Enterprise Agency do? The Netherlands Enterprise Agency runs a number of programmes and has different grant schemes available to support various business initiatives. Questions about the Netherlands Enterprise Agency?